My name is Gabriele, but close friends call me just Gaba. 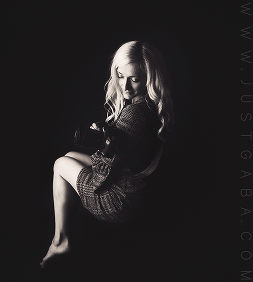 That is how the name JustGaba Photography was born. I have carried in me an artistic soul since I can remember. After my children were born, I have found a new hobby- photography. In my work, I try to capture the real moments in life that pass so quickly. I want my pictures to show the reflection of love in the minutes of everyday life. I am inspired by the joy of a happy family, the tenderness of baby’s feet, or the quiet tear on a child’s face. These are the occasions in life you want to remember forever, so you can be reminded of all the love that is always there, pushing us all forward. © 2019 JustGaba photography|ProPhoto Photo Website | Designed by That's Kinda Cool!